Be among the first to fight in Defiance 2050's closed beta coming this April 20 - 22. 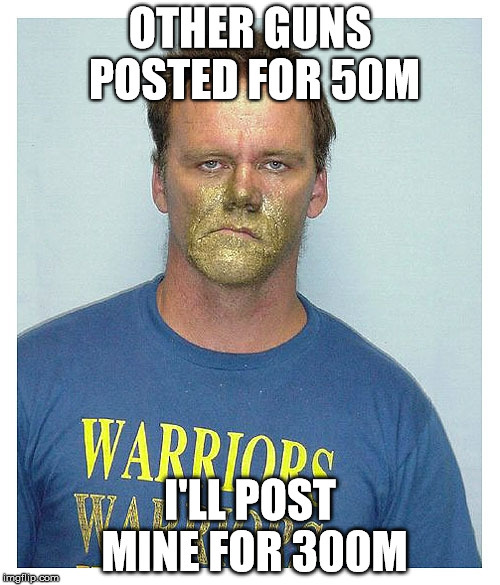 Sign up at Defiance2050.com today! It’s time to lock and load, and we're bringing the fight to you! We're thrilled to announce that the Defiance 2050 closed beta test runs April 20 to 22 on the PC platform. Xbox One and PlayStation 4 versions of the closed beta test are being moved to a later date, check our social media for updates. Defiance 2050 is a free to play, sci-fi action shooter set in a massive post-apocalyptic world that's packed with advanced ark technology. Team up with players in co-op events to explore this partially terraformed world and accomplish compelling story missions or battle it out against fellow Ark Hunters in fast-paced PvP combat. 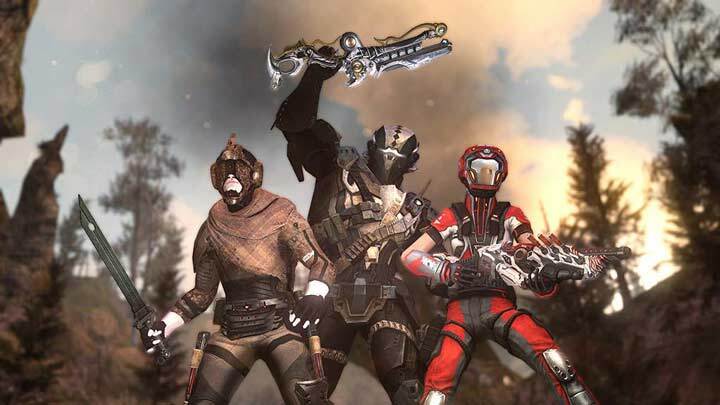 Be sure to sign up for Defiance 2050 beta now to get in when the action starts! New Gameplay Systems to Explore and More! In Defiance 2050 you’ll experience a whole new class and progression system with an overhaul to the weapons and mods used to crush your enemies. During the closed beta, players will get to try out the Assault class and customize it to fit their playstyle. We are super excited to have both new and longtime Ark Hunters continue the fight with us in Defiance 2050! If you're a content creator, please share your Defiance videos, streams, artwork, and more with our community on Twitter, Facebook, and forums. Prepare to play on the platform of your choice during the closed beta, and please note that PS4 will be available for North America only for this beta event. Only 2 days for closed Beta(hope this is a typo)? Does that mean you are planning a longer OPEN Beta or is everyone really that confident? Please remember first impressions count. You have to admit this is a significant re-structuring of a bunch of basic functions (we often had a week to test events for bugs on PTS, and that was a small update.). Not being negative but I am now a bit concerned. i tried signing up but it loaded me to a linked xbox page with zero confirmation on if it worked. Zero instructions on what to expect, am i waiting on an email? A message in my glyph? What am i waiting for exactly, no explanation? Yep. I get the almost done, and shows Xbox one tab. I hit it and it shows a list of linked accounts. No confirmation or anything. So closed beta is 2 days, and you only get to try assault class? When will we receive confirmation if we made beta? I've been wondering the same thing. ...and where the heck do we look for it? I already have a Glyph account with my gamertag linked to it. When I try to sign up for the beta it brings me to the link account page which is already linked. Because of this I have no way of knowing if I actually have signed up for the beta or not. Also trying to unlink accounts does not work at all, website must be really bugged or something. So how do I find out if I actually signed up for the beta before it actually launches? I hope the game runs better than the confirmation system.